This text is to help your site visitors with pressing questions. To edit simply click on text. Edit this text to make it your own. to start adding your own words. Whether you want to install an air conditioner for the first time or you’re ready to replace an aging system, We have you covered. 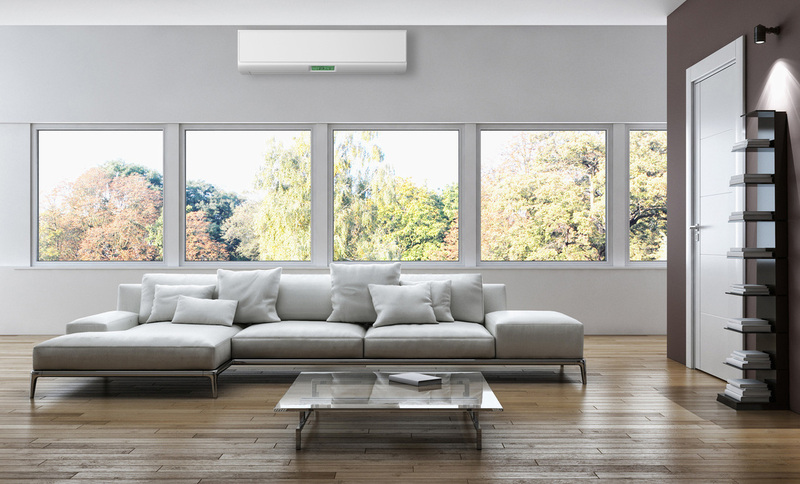 We professionally size and install any air conditioning system that is perfectly suited to your needs and budget. Central Air Conditioning (DX, VRV, Pachaged and Chilled water systems) distributes air through Duct work to provide cooling, ventilation, heating and humidity control. 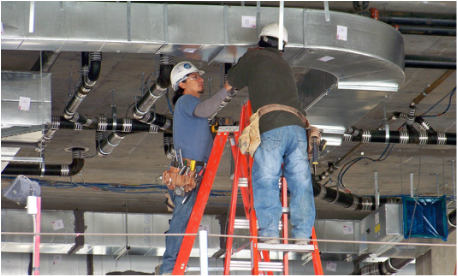 The goal of any Duct-work project is to properly distribute the desired temperature throughout your home or business. The air duct should be properly sized, installed and sealed so that you won't waste your money. 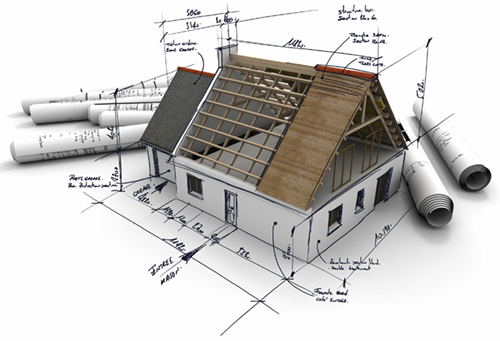 We are specialized in the design, fabrication and installation of all residential and commercial duct work. ​whether visiting you once a month or once a year. 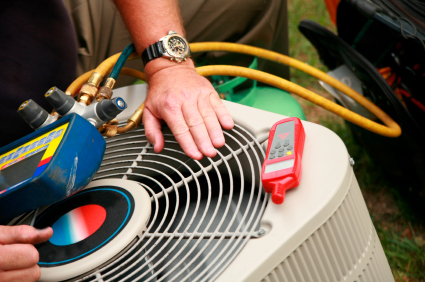 We are proud to be the experts in Load calculation which identifies the perfect HVAC system for you. 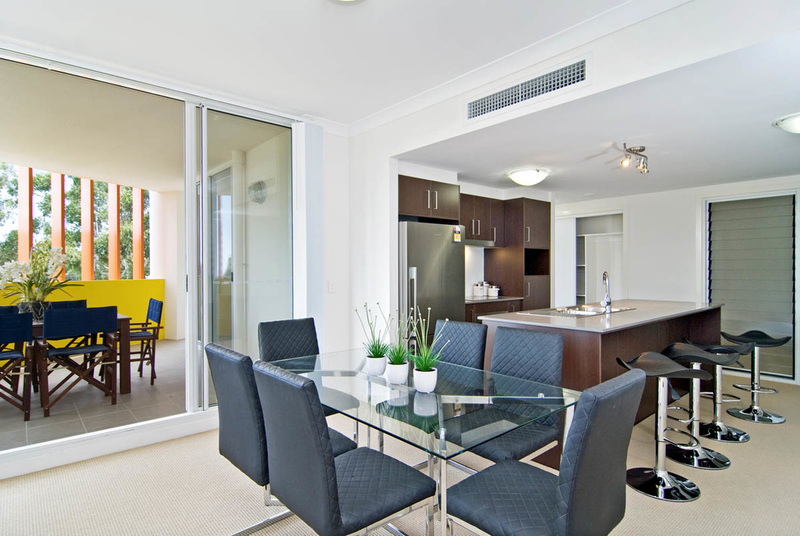 We assure you that the system suggested is an exact fit for your home or business.